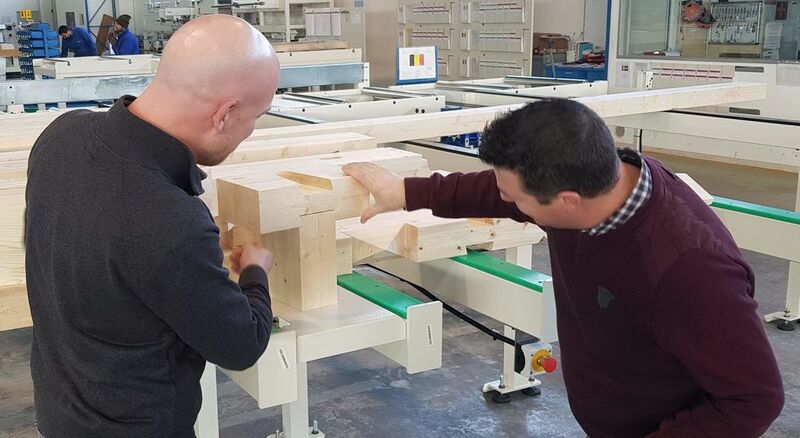 Following a 4-day training session held at the SCM factory in Sinalunga, the OIKOS 12 machine belonging to Kristof Van Dun Bvba, has also been fully tested for all possible machining requirements performed on glulam and oak beams, as well as on large CLT panels. As a builder of wooden frame houses, industrial buildings, garden houses, sheds, pool houses and carports, Mr. Van Dun was looking for a flexible machine ensuring high-precision production of very small, but also very big components. 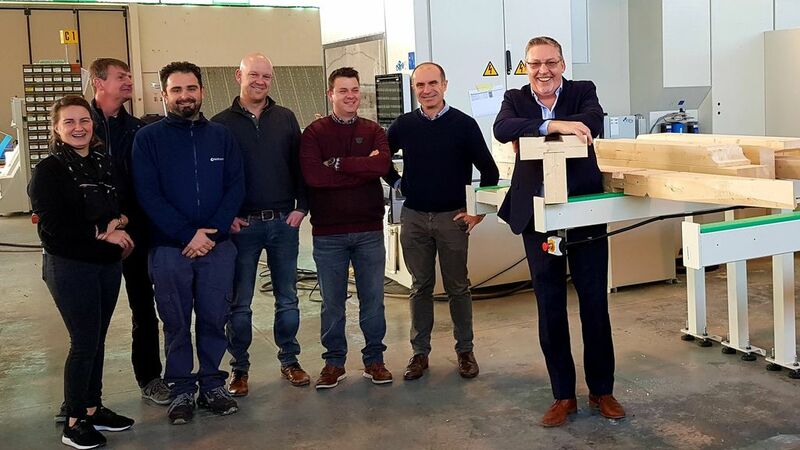 A visit to the SCM plant in Sinalunga and to the Italian OIKOS customer Vibro Bloc, earlier this year, convinced Mr. Van Dun that OIKOS was the machine he needed. The OIKOS 12, which can machine panels measuring 13,500mm x 1250mm x 300mm as well as parts reaching 300 mm x 50 x 20, has been purchased and, before the end of the year, will be shipped to Belgium. 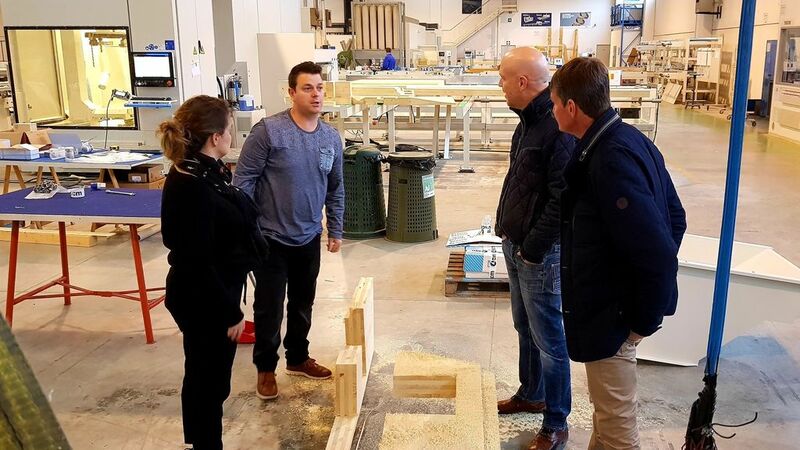 In february 2019 the machine will be fully operational in Van Dun’s new Turnhout premises. We thank Mr. Kristof Van Dun for the trust placed in SCM and in his local dealer, Rogiers.